Ready to add another member to your band? 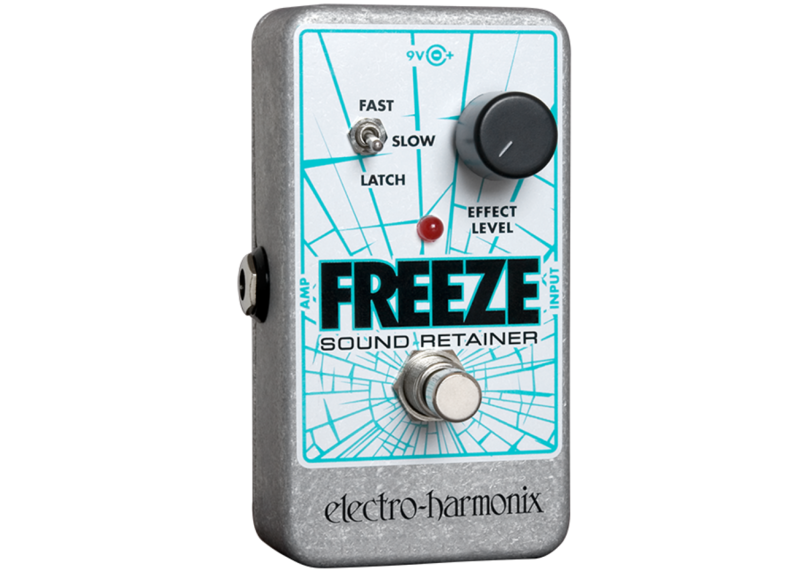 The Electro Harmonix Freeze Sound Retainer Pedal is here to do just that. Sustain your guitar for as long as you hold the pedal down. 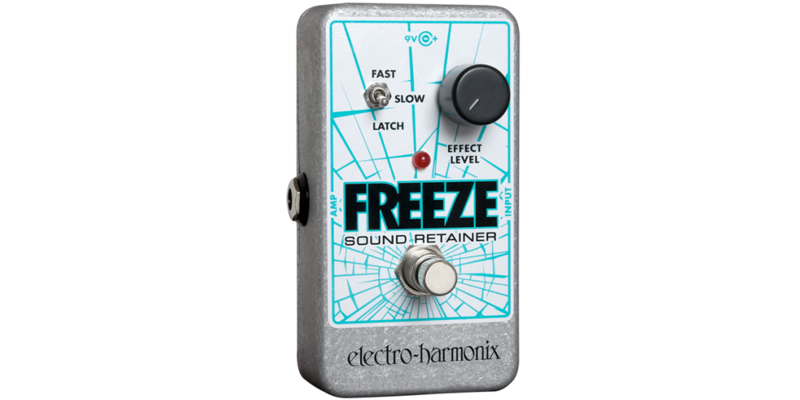 Combine the FREEZE with other pedals to add this wonderful effect to all of your great sounds you have already established. With three selectable decay rates, including a latch mode, guarantee liquid, and smooth tonal transitions. What more could you want in a sustain pedal? Preorder yours TODAY!